Solitaire 14k Yellow Gold Engagement Ring | Shane Co. 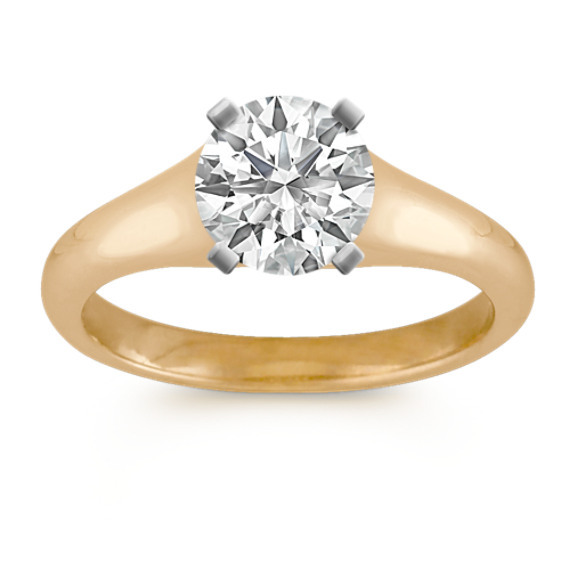 This shining engagement ring has a smooth, high-polished finish and is crafted from quality 14 karat yellow gold. This simple design has unique side cut-outs and awaits the center diamond of your choice.